Tired of gas prices going up and UP and UP even more... 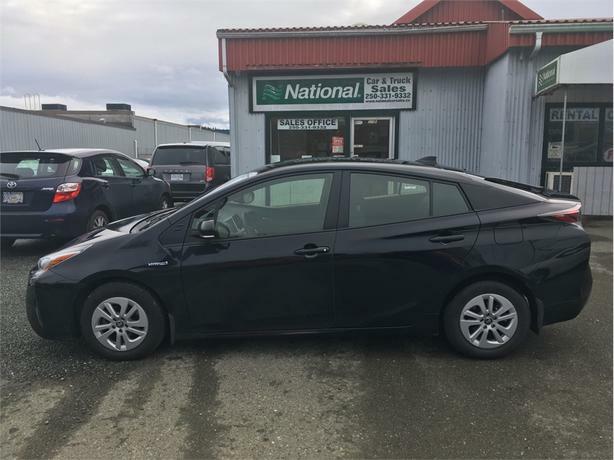 This HYBRID (gas / electric) is your way out; - Phenomenal fuel economy, heated seats, lane change monitor, automatic transmission, back up camera, air conditioning, bluetooth, power windows, power locks and power mirrors. - Balance of factory warranty COMPARE OUR PRICES and SELECTION - Over 50 cars now on the COURTENAY SALES LOT and hundreds more available. We often have multiple different colours so if you don't see it here, give us a call. TRADE IN'S WELCOME. *Price advertised does NOT include our low documentation fee of $249** We do our utmost to make sure all information and specs are accurate, however, from time to time, inaccuracies do occur.